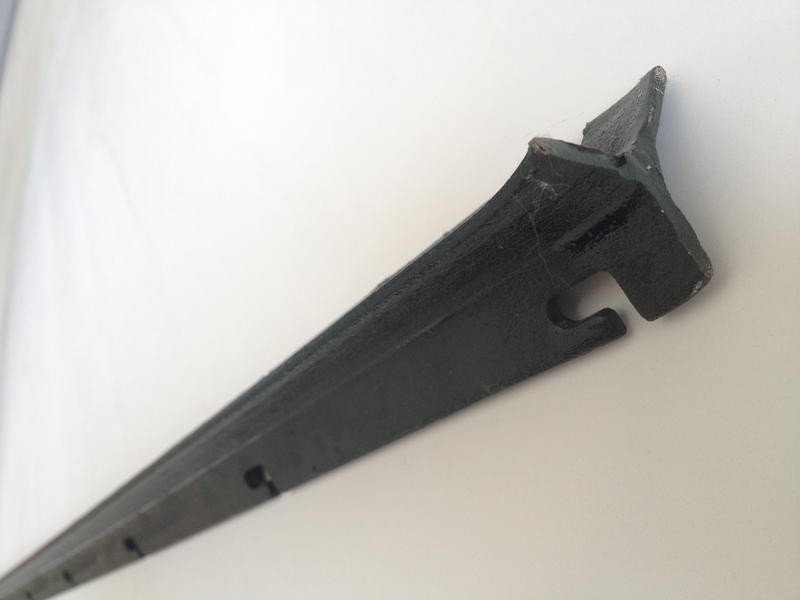 Founded in 1992, Anping Deming Metal Net Co.,Ltd. 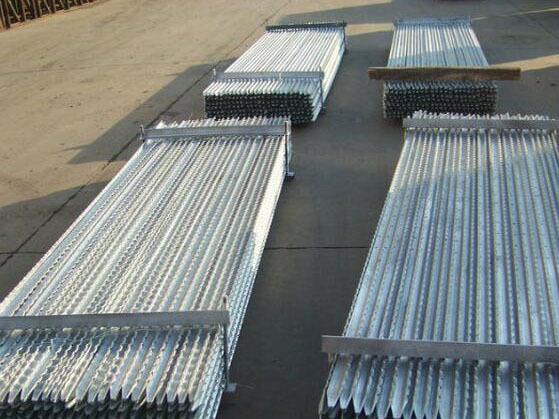 is a professional manufacture and exporter for Wire Mesh Fence. After 24 years development, we have expanded into a business group with 60,000m2 land size and 400+ company staffs at your services. "CHANGMING", our brand, is a wellknow trademark in Hebei Province of China. 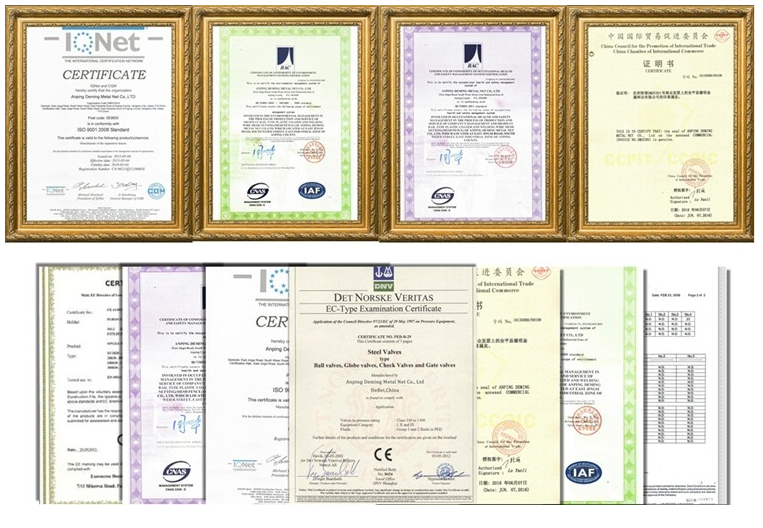 We have passed the certificate of ISO9001:2008, ISO14001:2004, health and safety management system GB/T28001:2001. 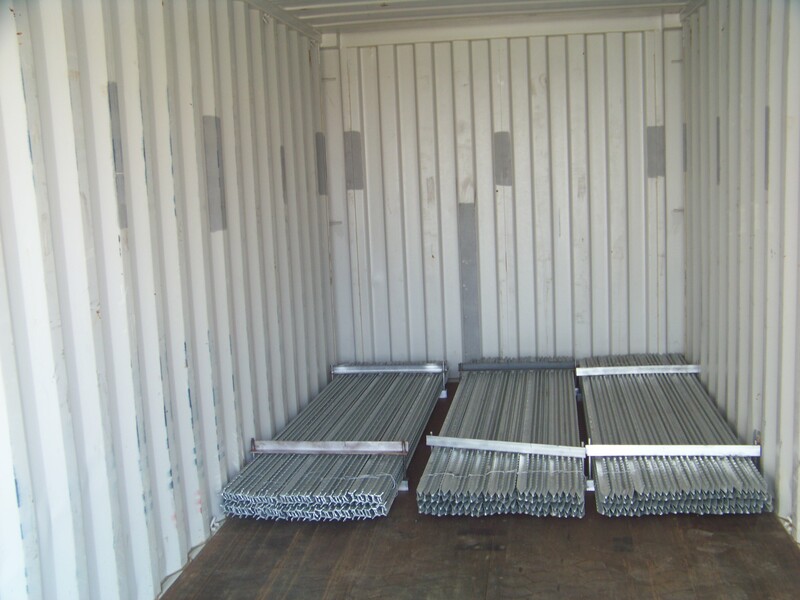 Looking for ideal Australia Y Post Manufacturer & supplier ? We have a wide selection at great prices to help you get creative. 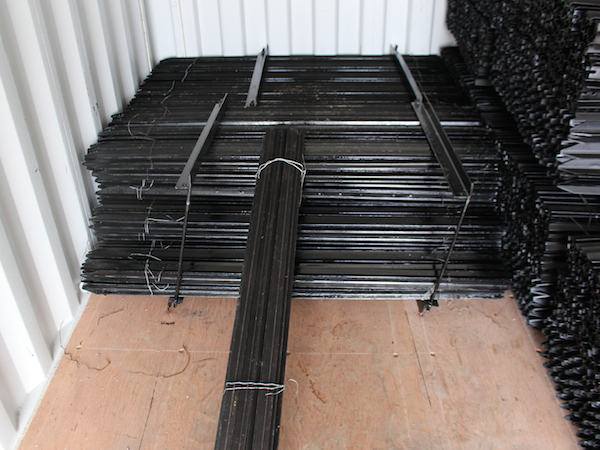 All the Farm Fence Australia Y Post are quality guaranteed. 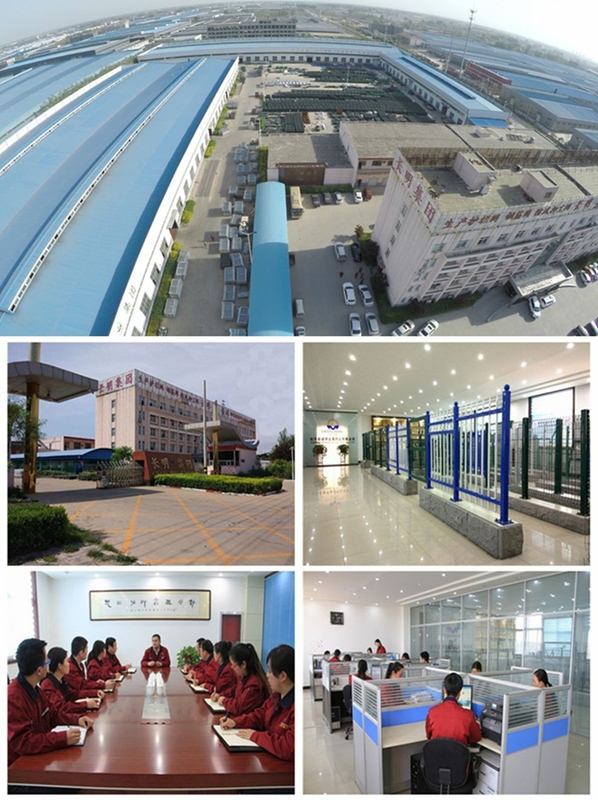 We are China Origin Factory of Good Quality Australia Y Post. If you have any question, please feel free to contact us.